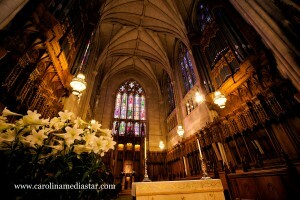 St. Francis of Assisi in Raleigh, NC on wedding day! 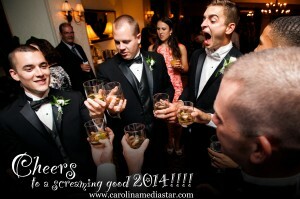 We wanted to say HAPPY NEW YEAR from “The Family” to yours! 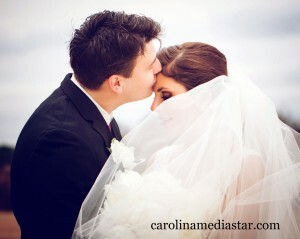 Carolina MediaStar is a Fayetteville, NC wedding photographer and a Raleigh, NC wedding photographer.